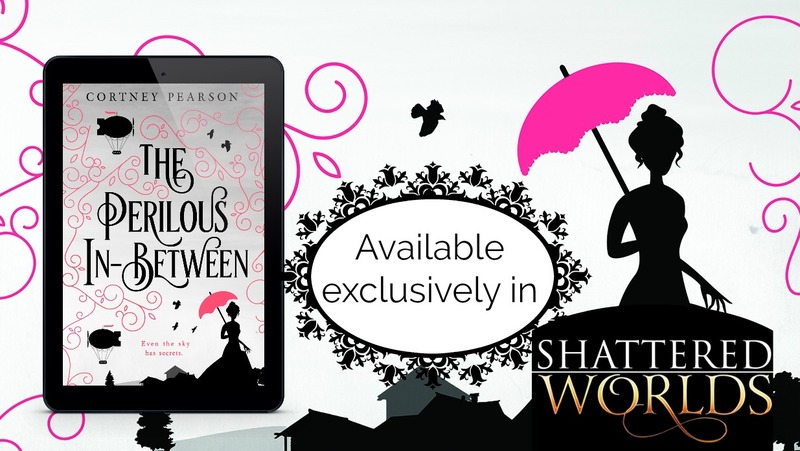 I am a USA Today Bestselling Author! The best news happened yesterday. After months of hard work. After worrying multiple times that we wouldn't get it. After working our guts out during release week, I'm so proud and grateful to announce that we did it. 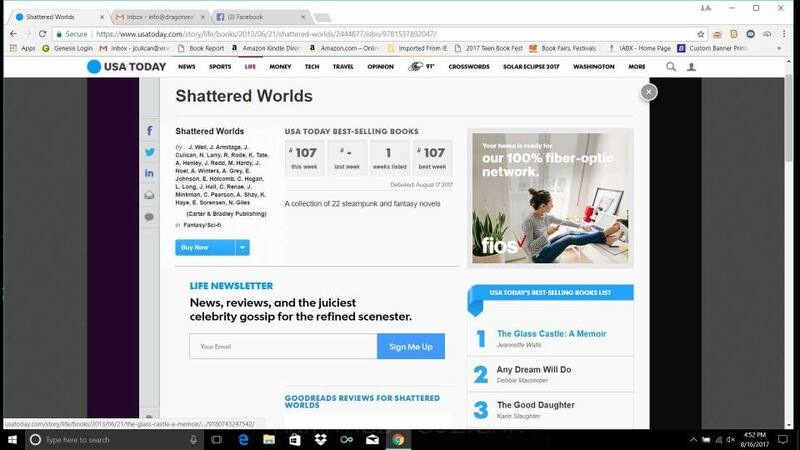 Shattered Worlds hit #107 on the USA Today Bestseller List! When I first joined this boxed set we were told it would be a lot of hard work, but I had no idea how much. We were constantly posting on Facebook, posting in groups, sending out regular newsletters, organizing newsletter swaps, creating blog posts, sharing ideas, it was one big whirlwind adventure! I'm just so proud of us. Our whole set. We all came together, especially during release week, to make it happen. AND! I think we are actually the first YA set to make USA Today, so that's even more amazing! 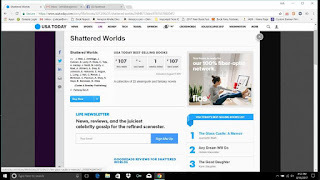 Shattered Worlds is going into KU, which means you can read these amazing stories COMPLETELY FREE! There are still a few days left to get it for 99 cents.